Space Age Shelving Burlington promises the Best Price Guaranteed! 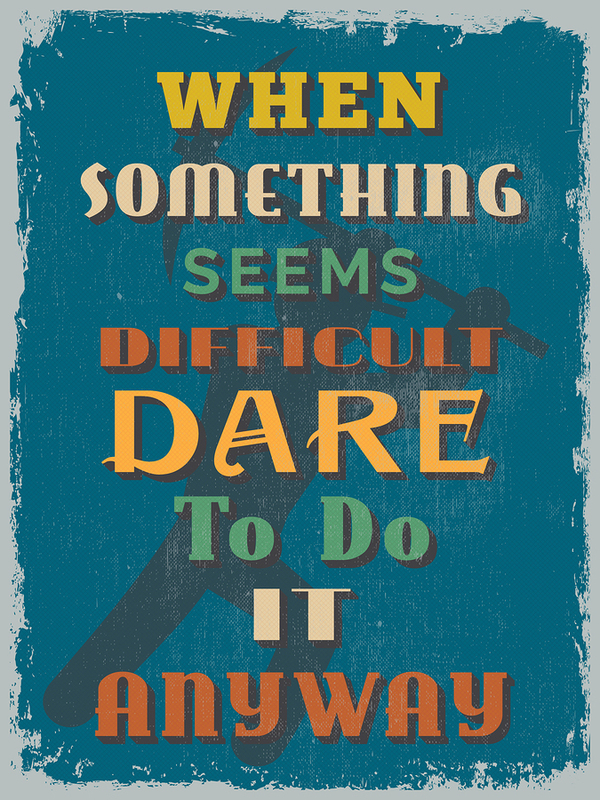 Not that we generally like “daring” people, but in this case, it’s for your own good. Go ahead, shop around for storage and organization solutions to meet your home or office needs. Then come to Space Age Shelving Burlington. We’ll give you lots of great ideas, free – and we’ll give you the best price. Guaranteed. No strings attached? Nope, other than it has to be a comparable product. You wouldn’t expect to drive a Mercedes SL-Class Cabriolet off the lot for the price of a SMARTcar would you? We look forward to being put to the test soon!